Connect to your heart and go to a sacred space where you can listen and heal yourself with this beautiful, gentle, heart opening meditation. 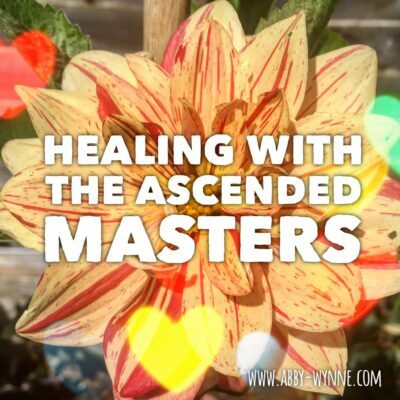 In this meditation you will connect with your heart not only in the physical, the here and now, but also in sacred space and time. Using relaxation techniques and the power of visualisation, I will lead you to your heart room where your heart can speak directly to you. 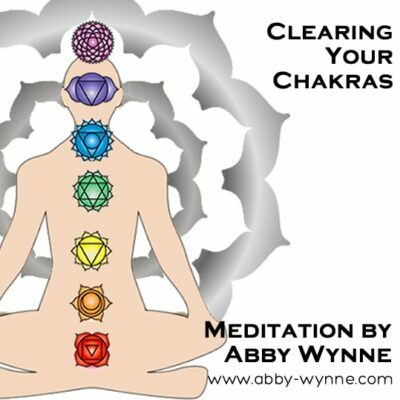 In this space you can heal aspects of yourself through forgiveness, love and attention. 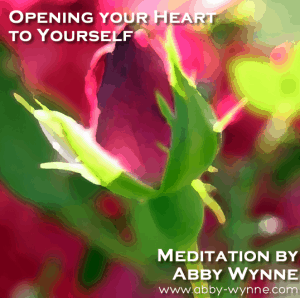 This meditation is designed to be used over and over again, offering you an opening to do deep heart work in your own time. It is an opportunity to release your fears and become connected to love, and to the joy that is around you. If you listen to this meditation every day for one week, you will notice changes in your energy that will help you feel more grounded and improve your outlook on life. 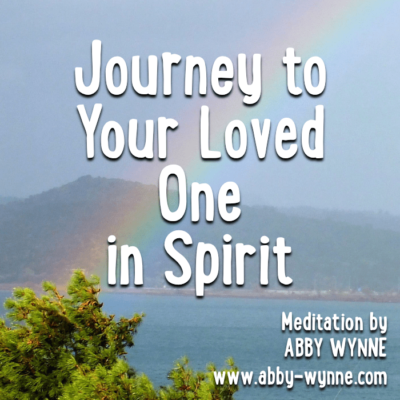 I was surprised at how closed up and small my heart felt when I travelled there with Abby’s guided meditation. After a few minutes it began to open. I find that I need to do this meditation regularly, but I’m feeling so much happier now, it really shows. Thanks Abby!